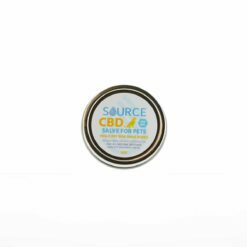 200mg/1oz non-psychoactive CBD hemp oil. All of our products are non-psychoactive. 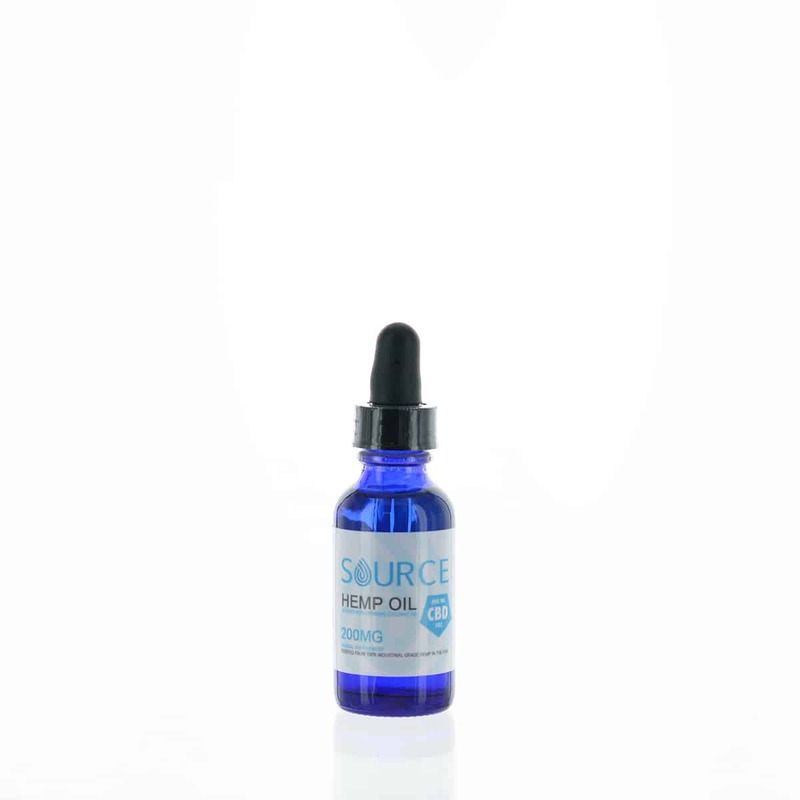 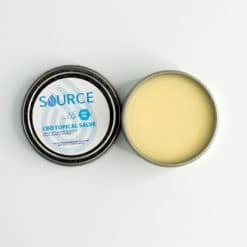 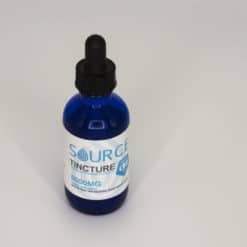 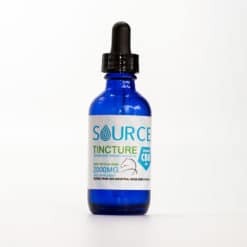 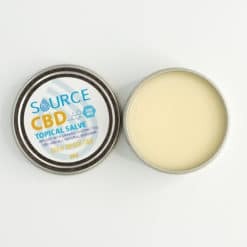 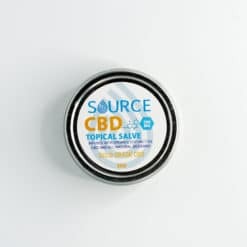 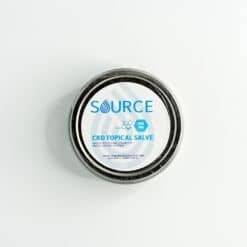 INGREDIENTS: Organic MCT Coconut oil and Hemp derived CBD oil.